When J. Jonah Jameson's father Jay was hospitalized with a deteriorating health, a New U Technologies representative Dr. Rita Clarkson offers them advanced tech to save his life and Jonah takes the offer. To impress him further to promote the company, they even brought back his deceased wife Marla. Later, Peter was forced to approach New U to save life of Jerry Salteres of Parker Industries, who recovered but started triggering Peter's Spider-Sense. So, he sends Prowler to investigate, who learns of The Jackal's involvement in all these but before he could inform Peter, he is killed by Electro and then brought back. Meanwhile, Jay's health condition worsens and despite undergoing a surgery, he still passes away. Following his funeral, Peter goes to see Jerry but his wife tell him that New U had taken her husband when he started decaying when he forgot to take prescribed meds. Peter sneaks into New U looking for Jerry and eventually finds him or his nervous system in a stasis tube. 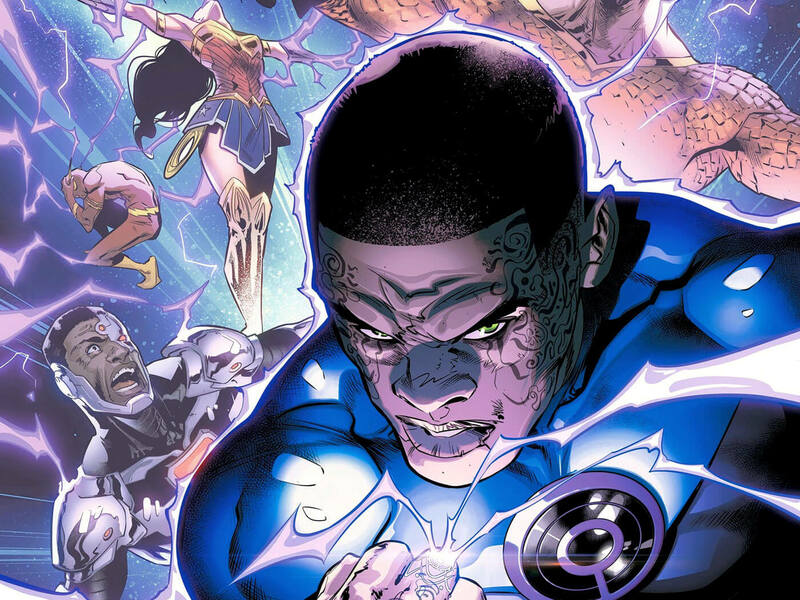 Rhino and Electro came on call for security by Miles Warren but is taken down quickly. He shockingly discovers Gwen Stacy standing nearby and couldn't avoid being smacked by tentacle arms of his old foe Doctor Octopus. 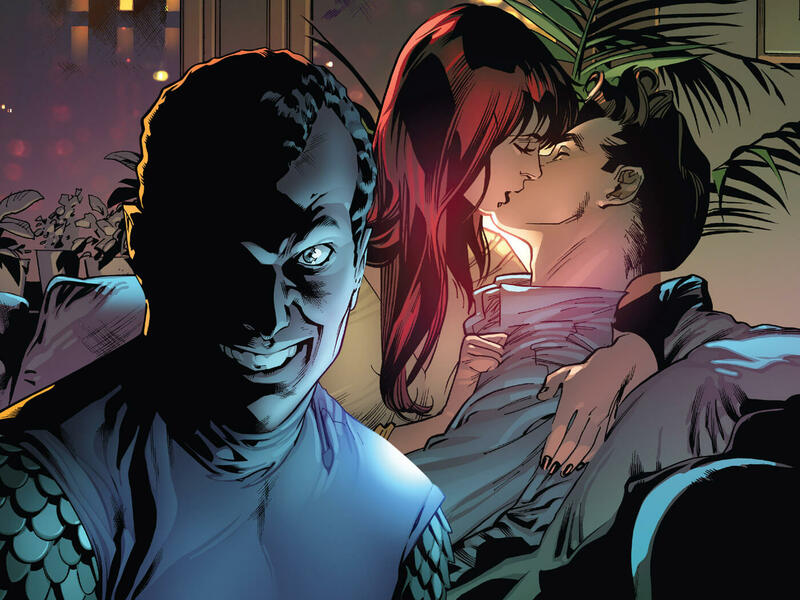 In an alternate universe that was completely ravaged in an outbreak of the Carrion Virus, Scarlet Spider was running from a horde of zomibe-like inhabitants of San Francisco. He managed to secure a research note for a possible cure and asked his secret ally for a portal to jump back home. Meanwhile, The Jackal arrives to release Spidey from his clutches as Octavius had him on ropes and offers a tour around along with Gwen. He took the wall-crawler to a room to show him that he has brought back every deceased member of his rogue's gallery who ever died on his watch and even rehabilitate them. Seeing all of them together, the web-slinger expected a fight but instead they remain surprisingly unprovoked. His former allies Dr. Ashley Kafka, George Stacy, Jean DeWolff and Prowler showed up siding with the geneticist. Peter's friends were also brought back to convince him to work with Warren as he wishes to use his tech for good this time. Suddenly, George Stacy pulls out his gun at Gwen stating she is not his daughter and she admits to be Spider-Gwen before she jumped off quickly to escape through a vent with Spider-Man. She and Kaine Parker came to this world to help Spidey prevent a Carrion Virus outbreak that would start as a result of his alliance with Jackal. Kaine already kidnapped the resurrected Gwen Stacy while she came to assist him. When the real Gwen starts decaying for not taking her pills, she is taken to Horizon University for care. Anna Maria Marconi learns from him that he is trying to stop Peter because he is responsible for a wide-scale pandemic of Carrion Virus as a result of his partnership with Jackal in dozens of reality. Knowing that Gwen's cell degeneration can lead to a possible Carrion Virus outbreak, Anna tries to contact authorities but police Chief Anderson tips off The Jackal on their location, leading Rhino and Electro breaking in and take Gwen along with them. She told them to take Scarlet Spider as well because he might have a key to a cure for them all. Anna Maria willingly tags along to help them stop the decaying. 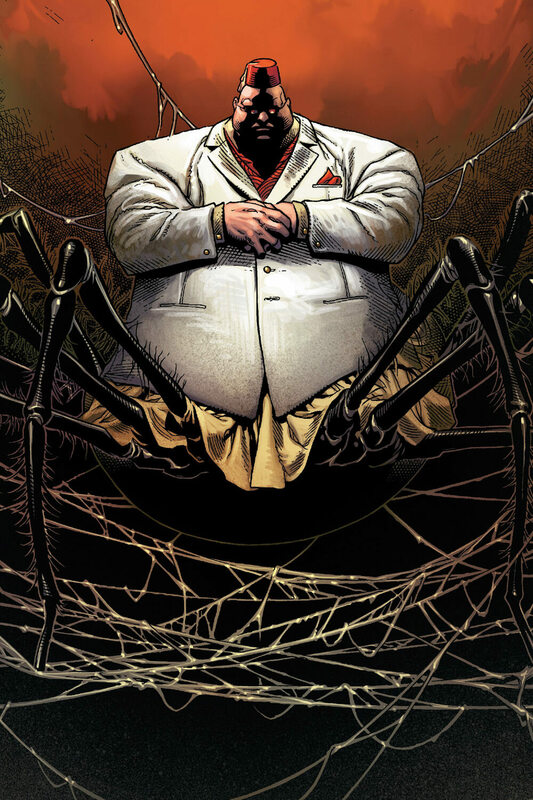 Spider-Man and Spider-Gwen arrived too late to help them but The Kingpin approaches them with information to find Miles, so that he pays for defiantly bringing back Wilson Fisk's deceased wife Vanessa. For more information on The Clone Conspiracy, you can check out those links below. Here is your links to buy "The Clone Conspiracy" from Marvel Comics in issues on Amazon. Here is your links to buy "The Clone Conspiracy" from Marvel Comics on Amazon. 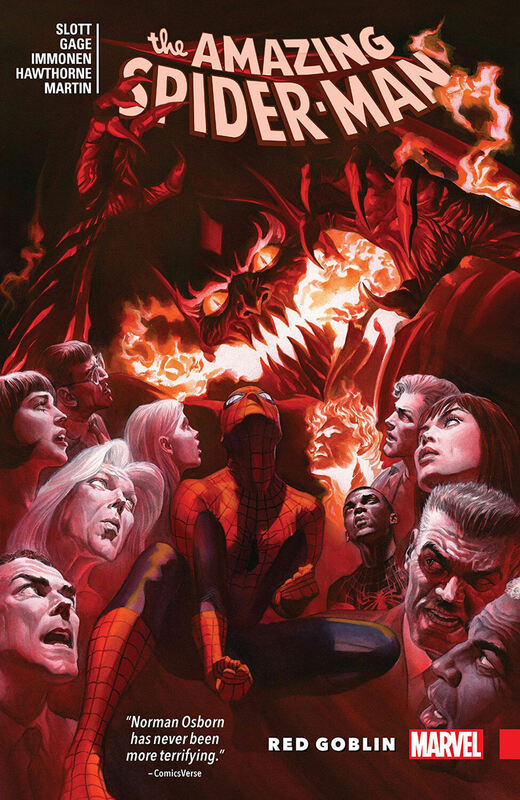 A 2017 crossover event, "Dead No More: The Clone Conspiracy" is mostly centered on a five-issue Spider-Man limited series from Marvel Comics, written by Christos Gage (Civil War – House of M, Thunderbolts – Secret Invasion) and Dan Slott (Spider-Man – Big Time, Spider-Man – Dying Wish), while Jim Cheung (Avengers – The Children's Crusade, New Avengers – Illuminati) served as artist and Gabriele Dell'Otto (Annihilation – Nova, Annihilation – Ronan) provided cover arts. 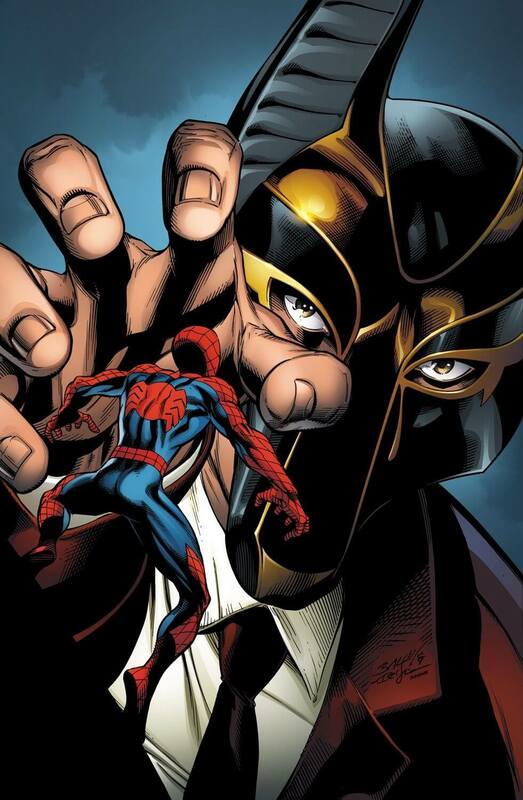 Although, the story at first seemed like a repetitive clash between Spider-Man and The Jackal, it unfolds as more. Parker Industries and New U Technologies being responsible for a dystopian future seemed like a fresh take on the series. Scarlet Spider and Spider-Gwen was also enjoyable because they both played their important part that helped the story advance further while Peter Parker did his part. 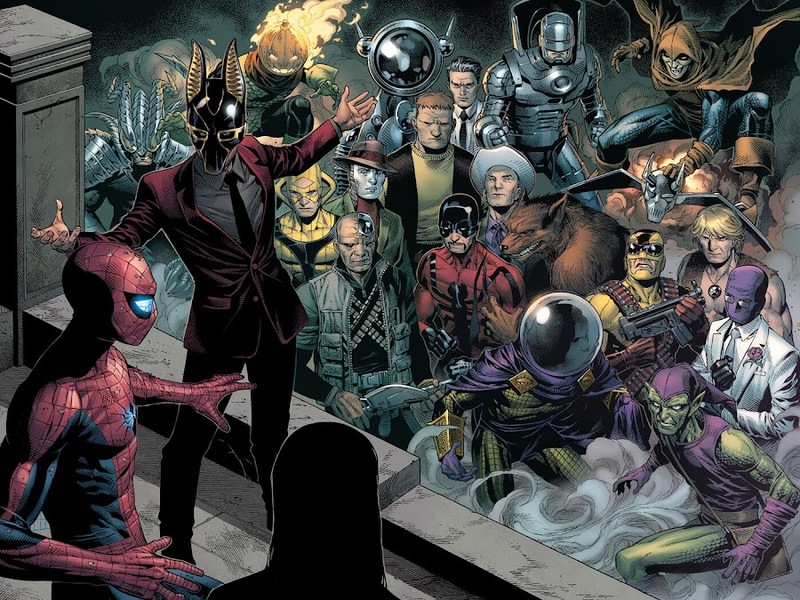 A huge gauntlet of fallen enemies of everyone's favorite wall-crawler including Big Man, Eduardo Lobo, Barton Hamilton's version of Green Goblin, Hitman, Hobgoblin, Jack O'Lantern, Kangaroo, Massacre, Mirage, Montana, Mysterio, Ox, Rose, Spencer Smythe, Spider-Slayer, Stilt-Man and Tarantula showed up. Mysteries regarding The Living Brain and consciousness of Otto Octavius are finally cleared up by him. Also, the ambiguity around Miles Warren's identity came to a conclusion that even the most veteran fans probably haven't probably guessed. 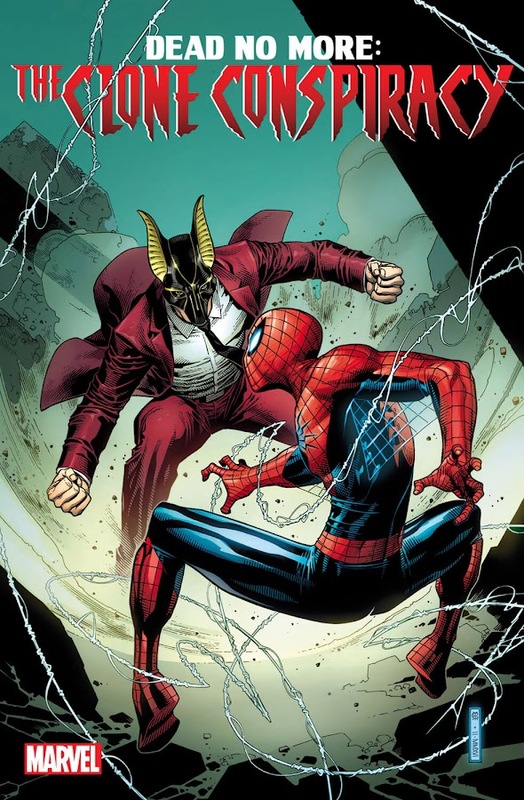 A brand-new monthly ongoing Ben Reilly – Scarlet Spider series with its first storyline titled "Back In The Hood" by Peter David (Hulk – Destruction, The Other – Evolve or Die) and Mark Bagley (Hulk – Banner DOA, Venom – Lethal Protector) begins publication immediately after these events along with monthly Amazing Spider-Man series. Following Avengers/X-Men War, Captain America decided to form a team of The Avengers with human and mutant superheroes from X-Men. They were almost immediately troubled by Nazi super-villain Red Skull has stepped into war-torn island nation of Genosha to claim the powerful mind of Professor Charles Xavier from his corpse and to create an army to rule world in his vision. With his new-found psychic powers, Skull decides to re-ignite the age-old war between humans and mutants to eradicate the latter race from Earth forever but Avengers Unity Division came in his way. Red Skull then escaped to Genosha, turning it into a secret mutant concentration camp where his army of S-Men tortures and ran experiments on mutants. Upon hearing about Skull’s activities, mutant terrorist Magneto arrives at Genoshan island nation to confront him only to be captured and tortured by Red Skull. Help came in form of Havok, Rogue and Scarlet Witch, who broke in to help him back to his feet again. 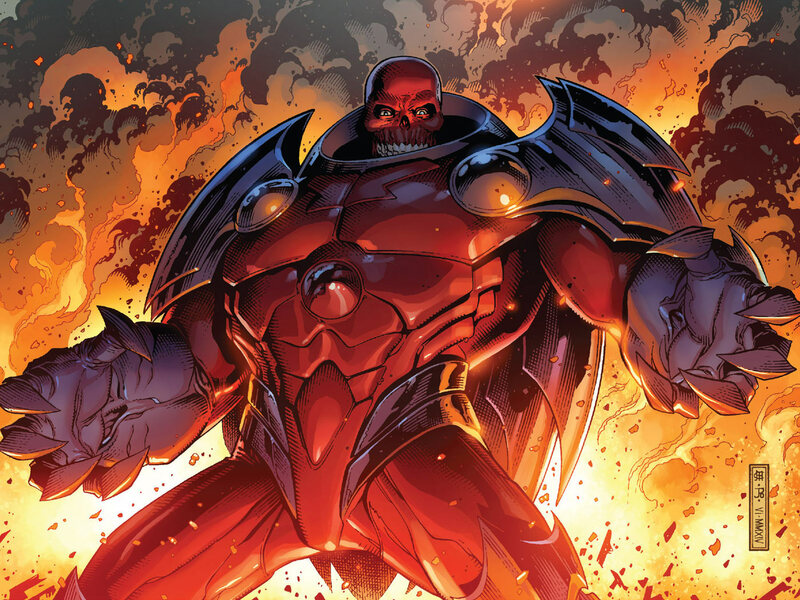 In a blind fury, Magneto slays the entire fleet of S-Men assembled there as well as Skull himself with his enhanced power boosts from Mutant Growth Hormone. 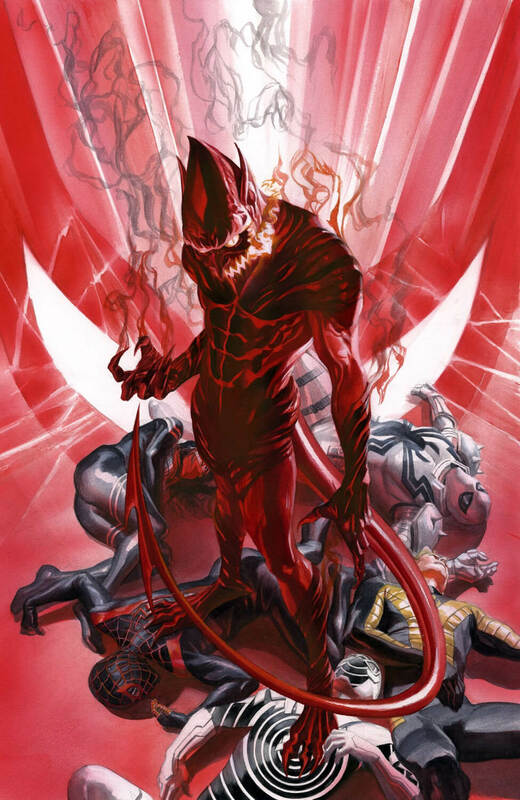 Everyone present there thought his menace was end for good, only for the villain to re-appear as the terrifying Red Onslaught. As Red Onslaught, Red Skull spreads his message of hatred worldwide to wage a new "World War Hate". 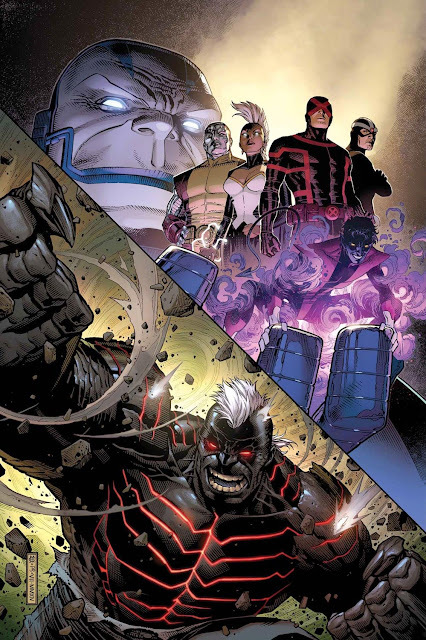 Overwhelmed by Onslaught's power, Wanda Maximoff briefly gave in to him and Magneto were tossed around to one of the camps where he finds Cyclops, Genesis and Kid Omega all captured. Genesis got stabbed by Ahab while Cyclops and Havok were fighting but then Colossus, Nightcrawler and Storm brings the cavalry of other heroes in. In Los Angeles, The Avengers came across Plantman and are exposed to some sort of rage pheromone emitted by him. This caused Sam Wilson to insult Thor to get hit by Jarnbjorn, then Vision crashing Odinson through Quinjet and Doc Green getting angry. Sunfire suddenly attacks Wasp for no reason at all and then Iron Man finally put a stop to this madness by taking down Plantman. 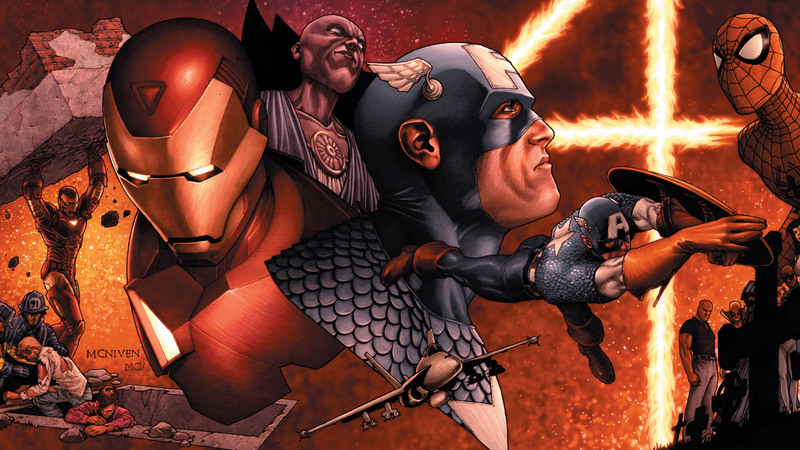 With other fractured teams of The Avengers, Inhumans and X-Men, Iron Man arrives to face Red Skull in his newest form but then the latter unleashes two Adamantium Stark Sentinels on them. Skull had Tony secretly build those killing machines during Civil War under his evil influence to fight all heroes against his reign. When seriously outmatched by Stark Sentinels, Rogue suggested Doctor Strange and Scarlet Witch to cast a spell that would invert Skull's moral axis and let Charles Xavier take over to stop Onslaught but didn't work at first for Nova's lack of experience. 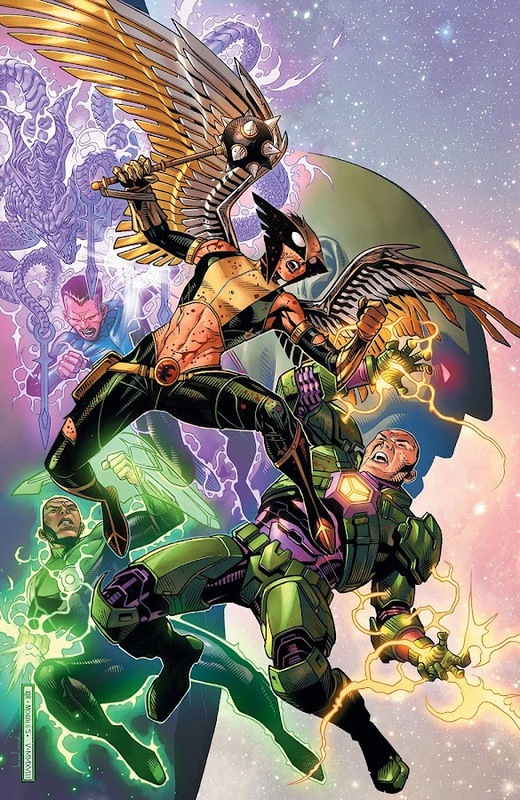 They reassembled once again only to fall, when Magneto arrives with an army of super-villains to buy Strange and Wanda time to complete their inversion spell but Stephen is taken out and Doctor Doom stepped in to help complete the spell. 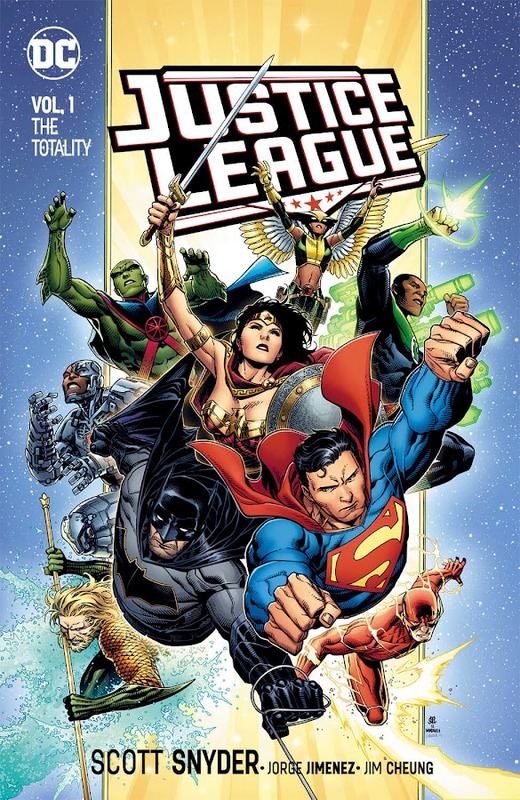 Now their moral axis reversed, major super-villains like Absorbing Man, Carnage, Deadpool, Enchantress, Hobgoblin, Jack O'Lantern, Loki, Mystique and Sabretooth turned into heroes and Doom was gone. 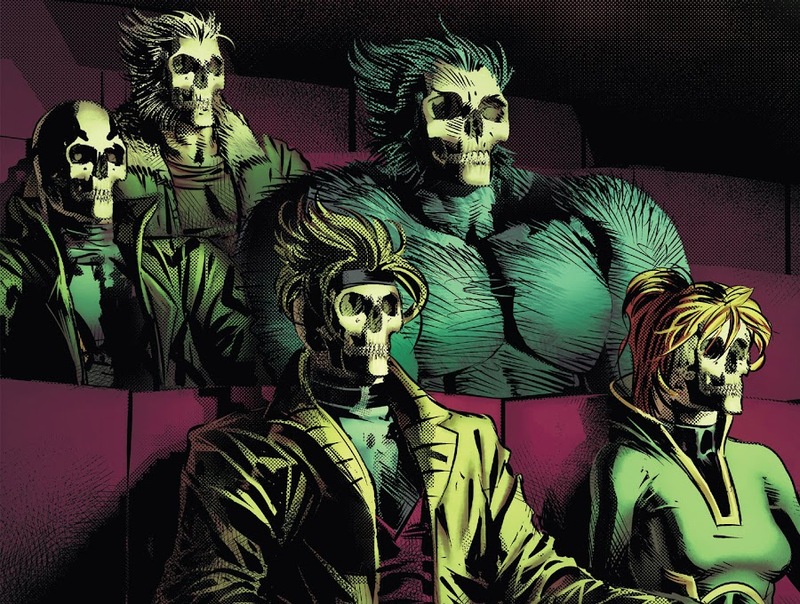 Skull's body was left behind and a stir caused among the heroes regarding whether to wake him up to free Xavier or let The Avengers take custody of him. 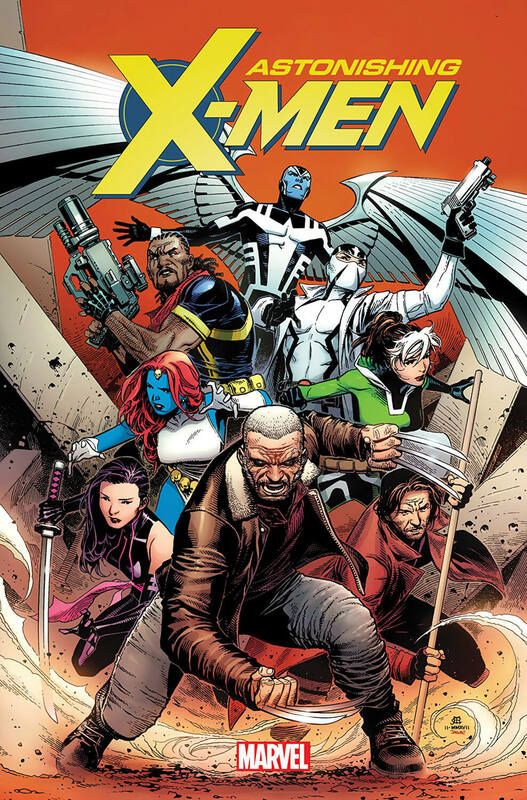 Meanwhile, X-Men members of Jean Grey School For Higher Learning have gathered from Genosha by Evan Sabah Nur turned a new Apocalypse to rule entire mankind by releasing a gene bomb to wipe out existence of all humans from New York City. For more information on AXIS event, you can check out these links below. Here is your links to buy "AXIS" from Marvel Comics in issues on Amazon. Here is your links to buy "AXIS" from Marvel Comics on Amazon. 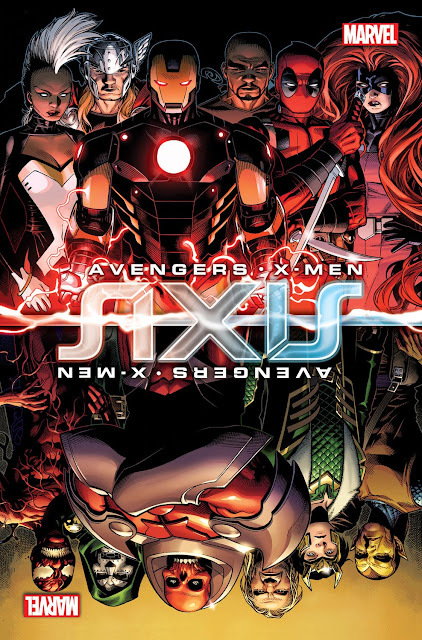 "AXIS" or better known as "Avengers & X-Men – AXIS" is a 2014 superhero crossover event from Marvel Comics that ran into a limited series of nine issues. Marvel hired renowned writer Rick Remender (Crawl Space – XXXombies, Fear Agent) to put him solely in charge on core series along with artists Adam Kubert (Amazing Spider-Man – Renew Your Vows, Astonishing Spider-Man & Wolverine), Leinil Francis Yu (New Avengers, Secret Invasion), Terry Dodson (Generation X, Uncanny X-Men) and Jim Cheung (Avengers – The Children's Crusade, Avengers Vs. X-Men) to back him up with illustrations. With almost every other superhero on Earth assembling to stop Red Skull, "AXIS" becomes one of the biggest crossovers of recent years. Other monthly ongoing titles and limited series like Captain America, Loki – Agent of Asgard, Magneto, Uncanny Avengers, All-New X-Factor, Amazing X-Men, Avengers World, AXIS – Carnage, AXIS – Hobgoblin, AXIS – Revolutions, Captain America and the Mighty Avengers, Deadpool, Nova and Wolverine and the X-Men were drafted as tie-in. Participation from many super-hero groups and teams made "AXIS" one of the most diverse crossover from Marvel. Fantastic Four was seemingly the only group of heroes who were out of this conflict except for Invisible Woman. 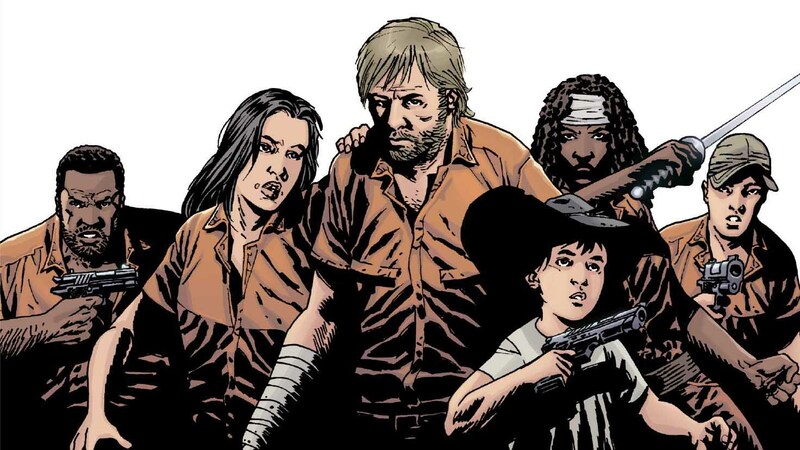 Even The Ihumans were also part of the crossover despite not being directly involved in any of the clash so far.